They do say we eat with our eyes, and no doubt children do too. Injecting a little colour and creativity into mealtime may just be enough to engage fussy eaters, with these crafty mealtime sets. 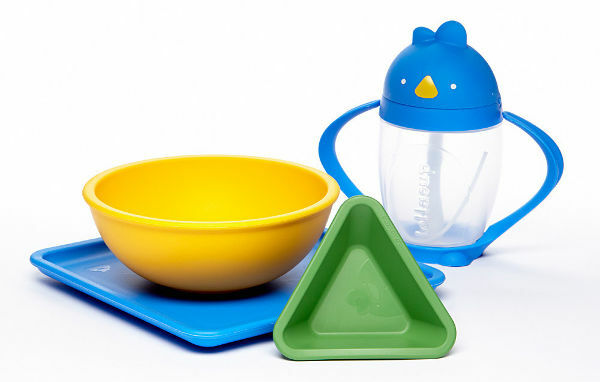 Ticking all of the food safety boxes, these BPA and phthalate-free Lollaland Mealtime Sets add a little fun into meals and snacks. 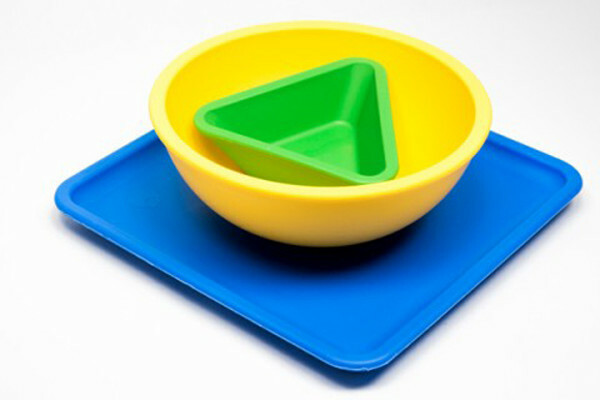 The three piece sets include a plate, bowl and dipping cup, in a simple design. There’s also a little educational element in these sets, with each section shaped differently. These stackable sets come in two designs, spring and summer, and cost US$20. The quirky bird cup is available separately for US$16. You’ll have to fill out an international shipping form for a postage quote from Lollaland.